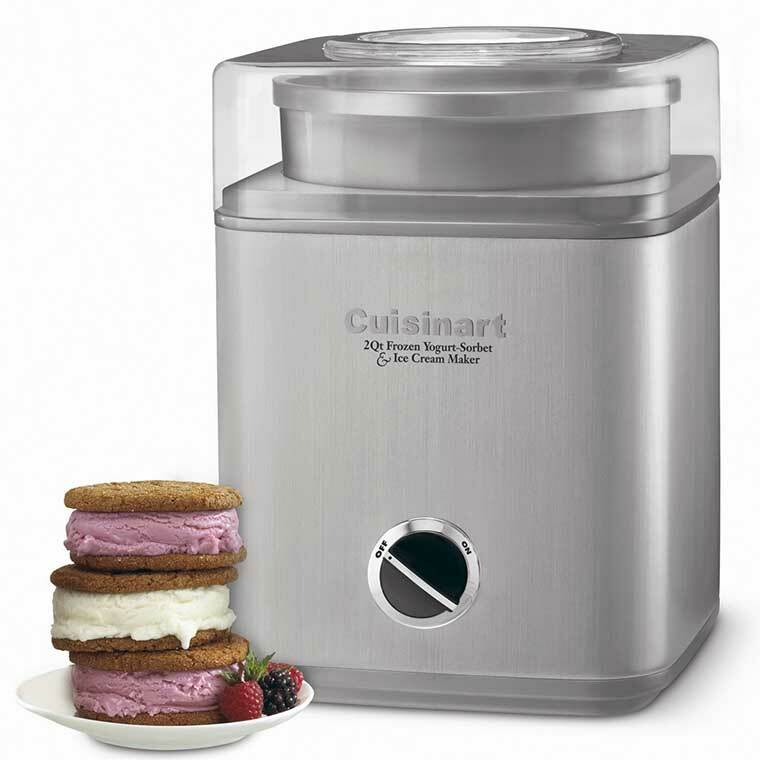 The Cuisinart Pure indulgence 2-quart ice cream maker is a great gift for anyone with a sweet tooth. They will be able to make their own flavor of frozen drinks and desserts in under 25 minutes. Everyone loves ice cream and/or yogurt, especially girls. This ice cream, frozen yogurt, and sorbet maker is a gift she will love. It has a large ingredient spout allowing the user to easily add their ingredients. It is built in north America under strict manufacturing guidelines, so you can rest assured its safe and high quality.